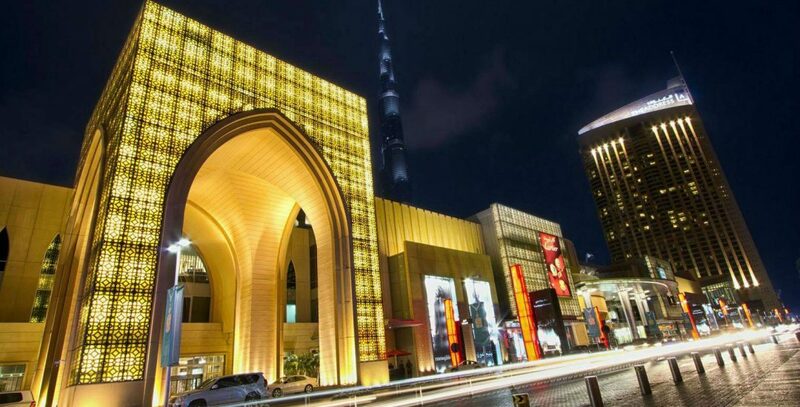 If you’re devoted to shopping, you’ll find retail heaven takes the form of The Dubai Mall. Located at the foot of the Burj Khalifa and stretching across 1.1 million sq/m, it is the world’s largest shopping, entertainment, and leisure destination. You can shop at more than 1,200 retail outlets, from Armani to Zara, or visit the Dubai Aquarium, children’s theme parks and the Dubai Ice Rink. Whether it’s books, electronics, candy or high fashion you’re after, The Dubai Mall probably has it. For haute couture, check out Fashion Avenue, where you can sift through the latest collections from top designers like Stella McCartney, Versace, Burberry and Alexander McQueen.